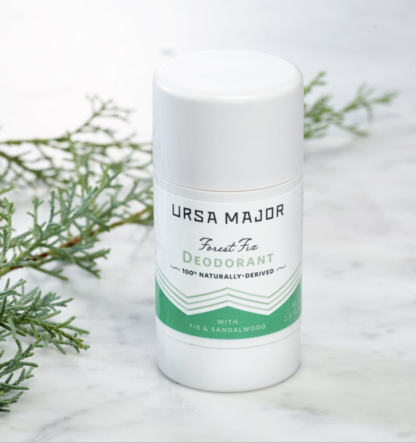 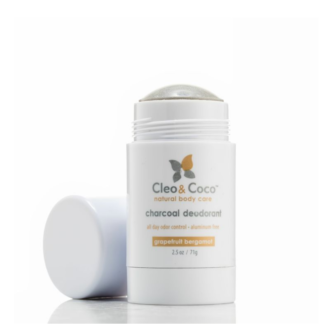 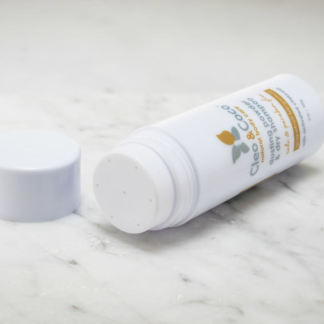 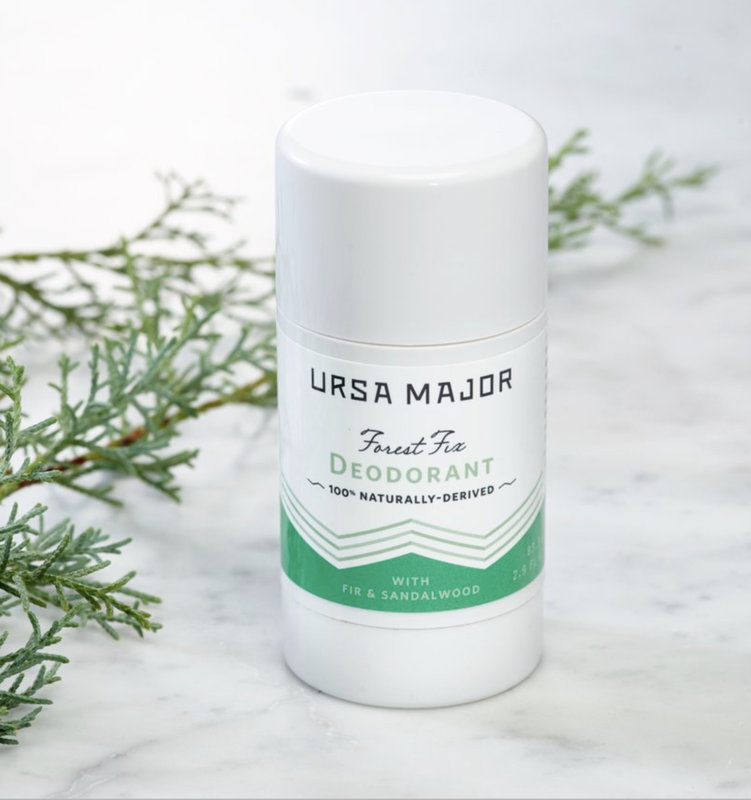 This unique and effective, forest fresh deodorant eliminates underarm odor and absorbs excess moisture, all while delivering a daily dose of the great outdoors. 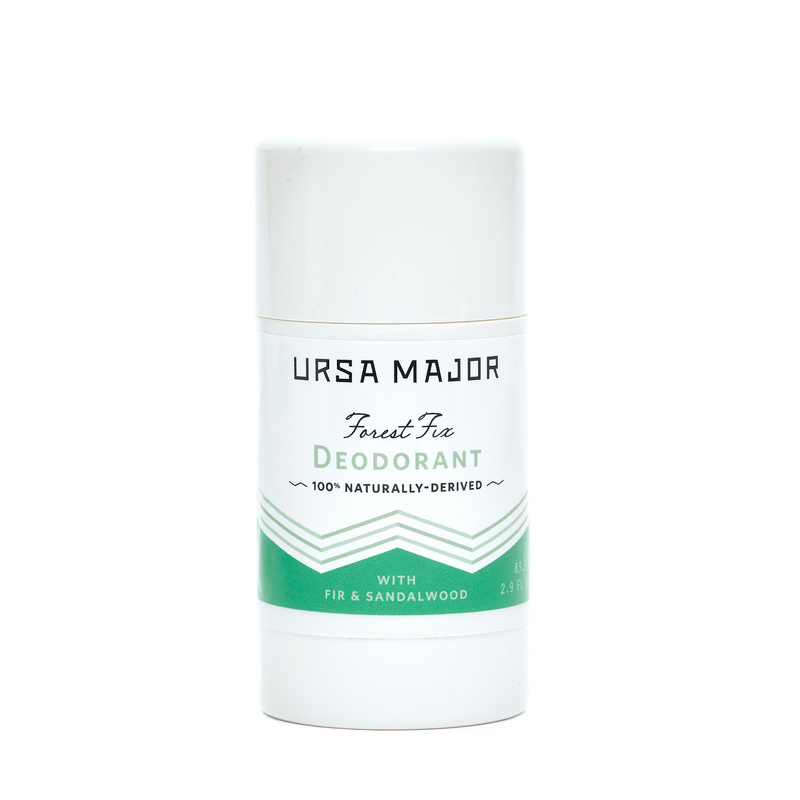 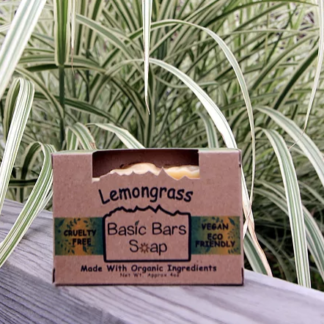 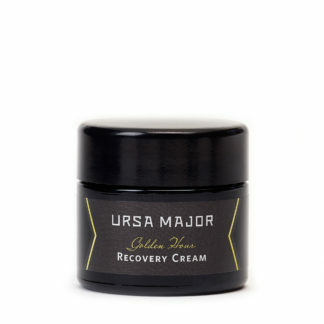 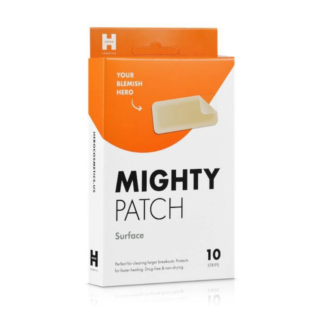 Same award-winning base formula as Ursa Major’s Hoppin’ Fresh Deodorant with a sublime, woodsy aroma. 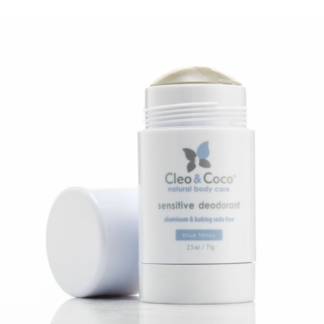 What isn’t in it: 0 petrochemicals, SLS, SLES, parabens, synthetic fragrance or color, glycols, silicones or PEGs.